In August I snagged a steal on Rue La La – a pair of Stuart Weitzman Over the Knee boots with a slim leg and a hidden heel. 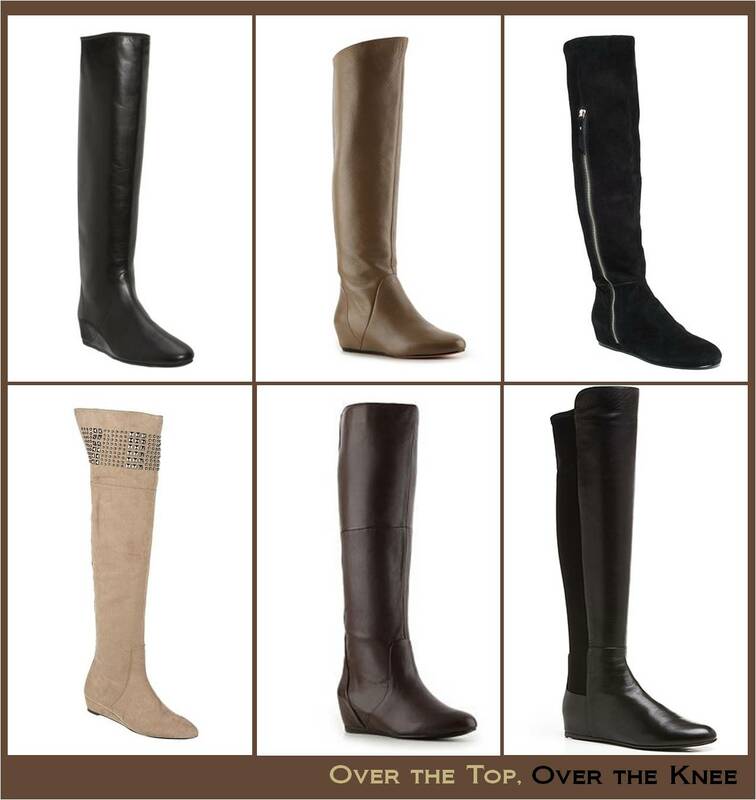 Do you know what it is like to be in possession of OTK leather boots when it is still 90-100 degrees outside? It is torture. But, of course, summer doesn’t last forever, and as the temperature has dropped my love for these boots has grown. I love them with my skinniest jeans, leggings, and tights. The heel flatters and elongates the leg, and the “hidden” keeps it casual and not too aggressive for day-time. Would you wear this trend, too? I dare you to try it! This entry was posted in Accessories, Her Closet, Shoes and tagged boot trends, over the knee boots, wedge boots, winter boots, winter trends. Bookmark the permalink.